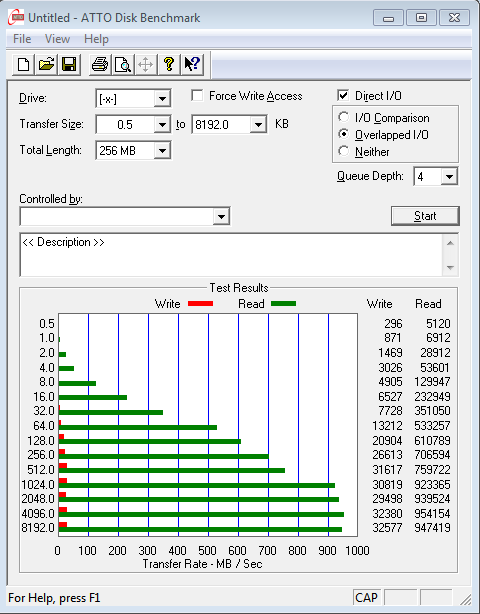 Hardware Canucks - View Single Post - Very Slow Writing Spead with a RAID5 configuration. Thread: Very Slow Writing Spead with a RAID5 configuration. Very Slow Writing Spead with a RAID5 configuration. Ok guys so this is a little weird. I just set up a RAID5 configuration with 08 X 3Tb Drives Seagate Barracuda ST3000DM001. So i set everything up at the RAID Controller Bios, the array was successfully created, on windows 7 i installed the Raid drivers correctly and then i ran Atto bench mark i got this very weird results. Write speeds i got only 30MB and read speed almost 1000MB.